Whether you're interviewing for your first temp role or are already a seasoned temp, be prepared for your interviewer to get straight to the point - will you be able to make an immediate impact? Temps are usually brought on during peak business times, to cover absence or to help out with large projects. So, you won't always have the luxury of 'settling' in that a permanent hire might. Use your interview as a chance to show your prospective employer that you will be a valuable member of their team for the duration of your contract and let them know that temping is a lifestyle choice you have made for very good reasons. 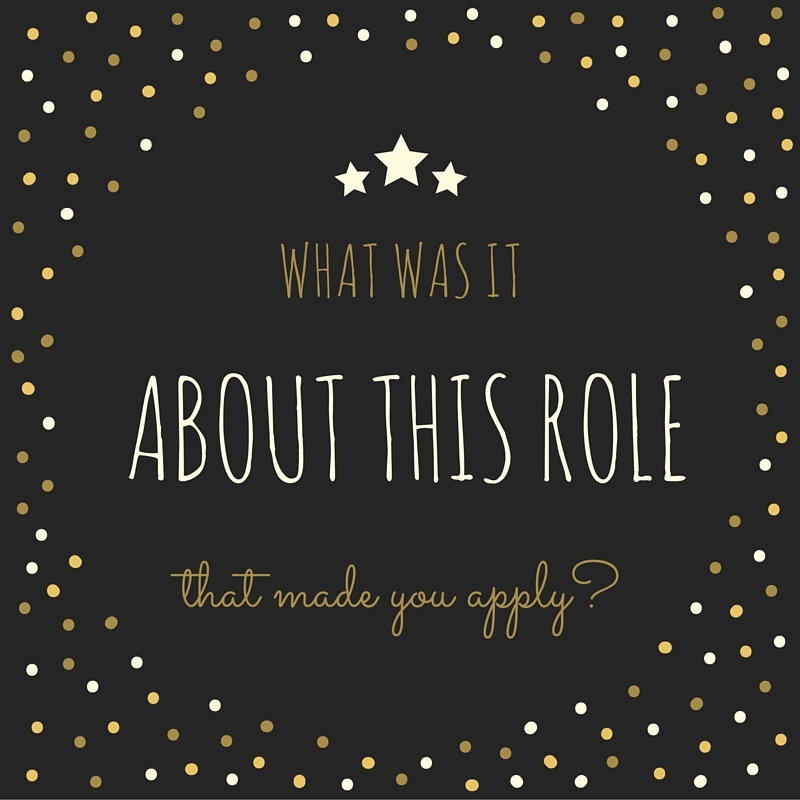 Pick out one or two characteristics about the job description that really attracted you to the role in question. 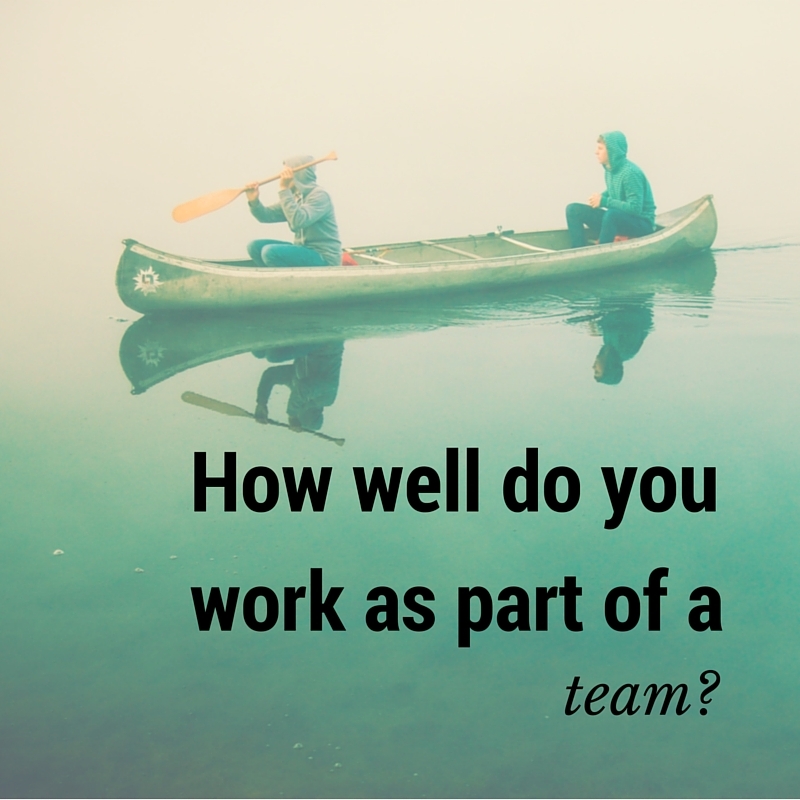 Show that you don’t need lots of time to feel part of a team and that you can fit in anywhere to make an immediate impact. 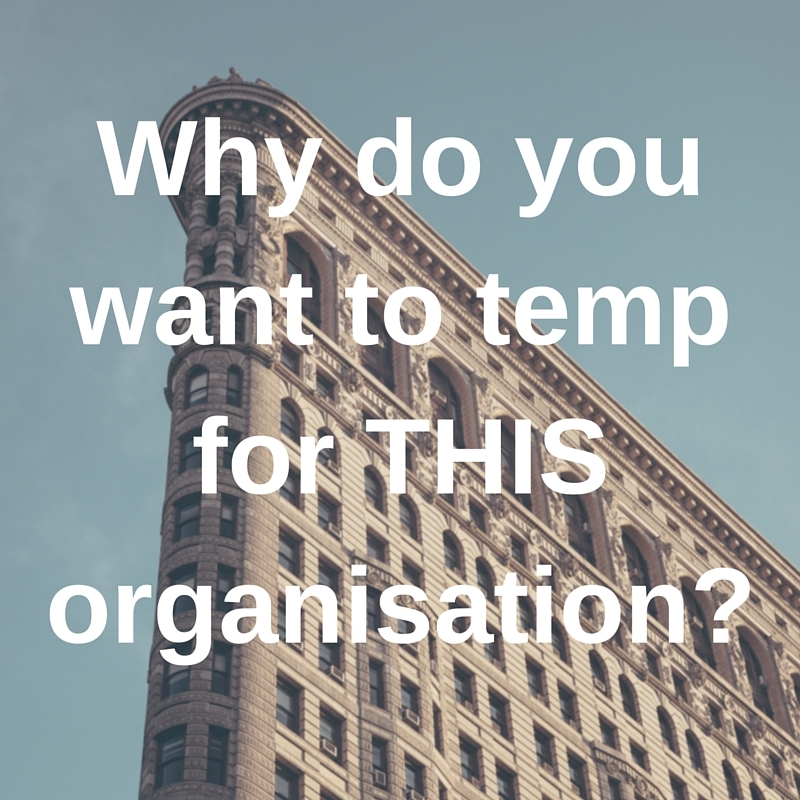 What do you feel the organisation will add to your career journey as a temp? 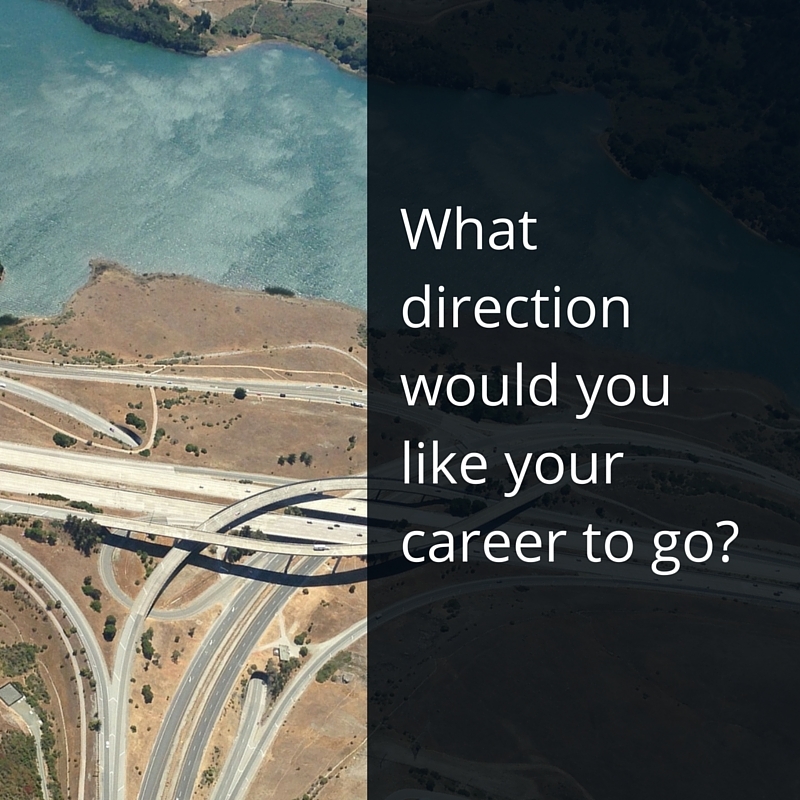 It’s ok to say that you want to look for a permanent role eventually; just state what you are hoping to get out of temping for the time being. 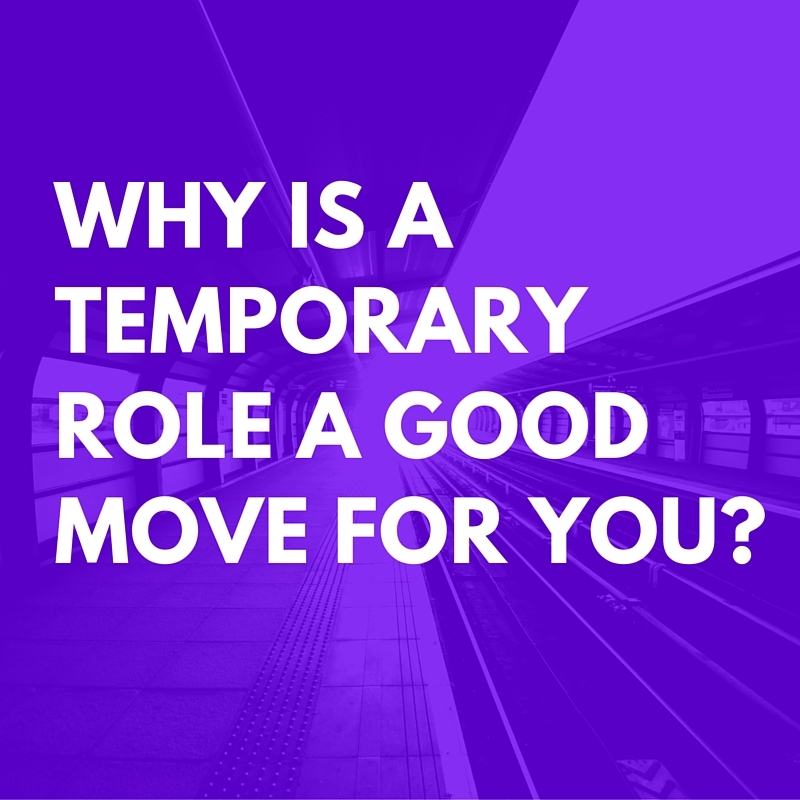 If it’s your first temp role, explain what you feel are the benefits of taking on a temporary position and what you hope to get out of it. Being a quick learner is vital for temp roles, as is the ability to get along with whatever team you’re put into. 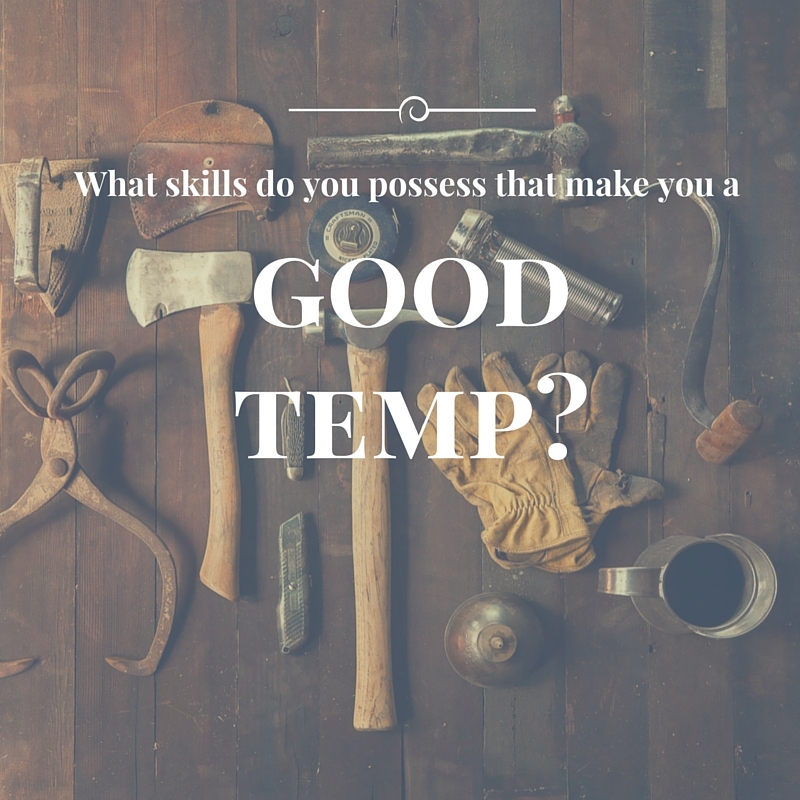 Still haven’t found the right temp role for you? Check out all our temp jobs on Page Personnel. Q&A with 2015's EA of the Year Audrey Ung: "Dare yourself and embrace challenges"